So many people are going completely gluten free with their food intake, and most not by choice. Unfortunately, many people have something called a Celiac Disease. This is a disease in which the small intestine is hypersensitive to gluten, leading to difficulty in digesting food. 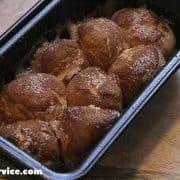 There’s a huge list of ingredients that you can’t eat, so I’m here to help with that! If you’re unsure about what you can’t eat, here’s a list of Celiac Products that You can’t or shouldn’t eat. Now for the good stuff! You don’t have to STARVE yourself because you’re allergic to gluten. 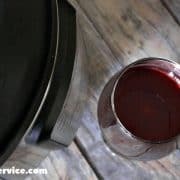 There are ton of amazing recipes out there to enjoy, but I had help in compiling a small list of amazing gluten free appetizers for you to enjoy. You can mix and match, and even enjoy some of these for a meal! I hope you enjoy these! 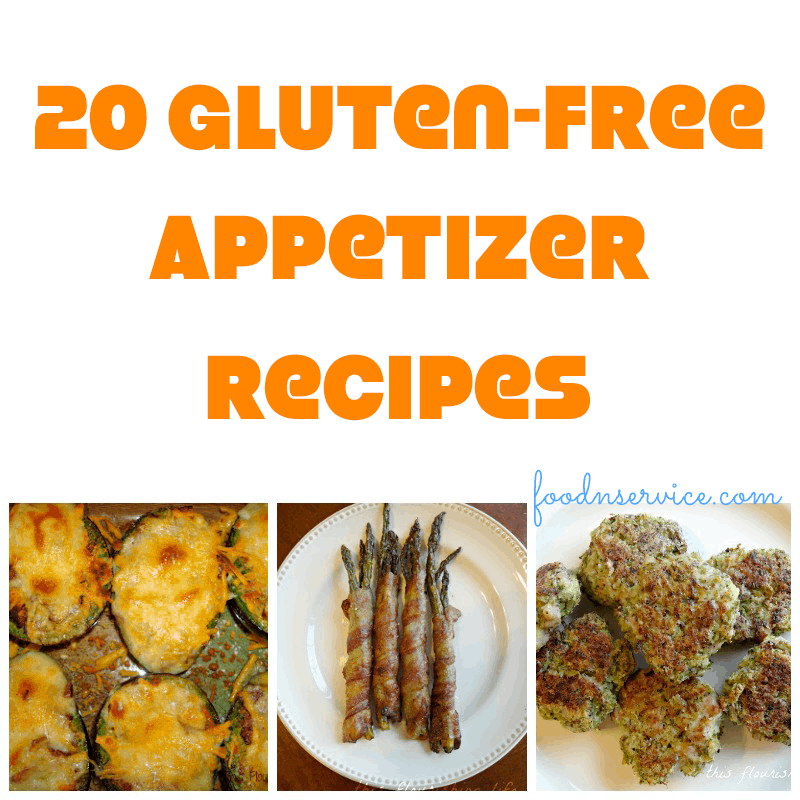 If you happen to have any other gluten free appetizers to share, please email me! Now, if you have a sweet tooth and need something gluten free…then try my Gluten Free Peanut Butter Cookies or my delicious Ambrosia Salad! Don’t forget to sign up for my email newsletter! 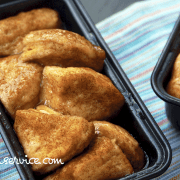 I’m always looking for new gluten-free recipes to try, so I’m loving this list! You’re so welcome! Thanks for having a great recipe! Cheers! You’re so welcome! TY For having an awesome recipe!